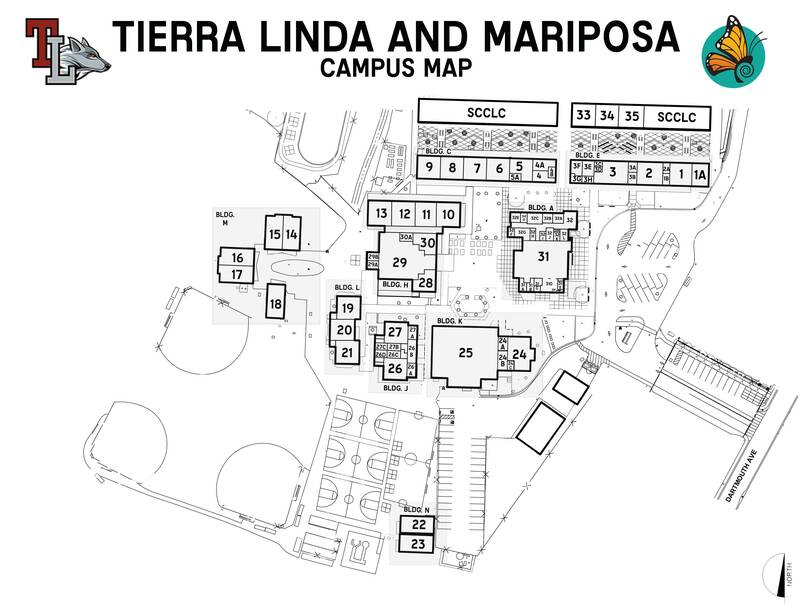 PRESIDENT: 2 people can co-chair this position and split the various responsibilities such as representing TL-Mariposa on the San Carlos Coordinating Council. VP MEMBERSHIP: Oversees the recruitment of PTA membership (parents & teachers). A great position for someone new to TL who wants to get involved. TREASURER: Keeps track of PTA budget. Updates, posts, and distributes budget throughout the year. PARLIAMENTARIAN: Recruits and fills PTA positions with the aid of the executive board. Recruits and fills positions for the following school year. SECRETARY: Takes notes of meeting, then writes, posts, and distributes minutes. HISTORIAN: Keeps log of the year’s events and meetings. AUDITOR: Audits the PTA financial books. Takes place twice a year. Some accounting experience needed. Band Liaison: Help Mr. Murphy coordinate band activities. Book Fair: Grab your pal and celebrate books with the students. Box Tops: Notify families about the program and follow up by sending in the Box Tops to redeem money for our school. Chicken’s Ball: TL rep. on the committee that coordinates the running of Chicken’s Ball. Directory: Coordinates compilation of all information to be published and publishes the TL Directory. eScrip & Amazon: Champions Free-To-You fundraisers. Encourages registration and tracks TL eScrip accounts. Graduation: A committee of 8th grade parents who help plan graduation events. Hometown Days Booth: Coordinate with Central Middle School volunteers to decide on the booth and manage volunteers at Hometown Days. Hot Lunch: Coordinates vendors, volunteers, and proceeds involved in this program. Howler Editor: Coordinates and publishes a weekly e-newsletter. Orchestra Liaison: Help Ms. Tetreault coordinate orchestra activities. 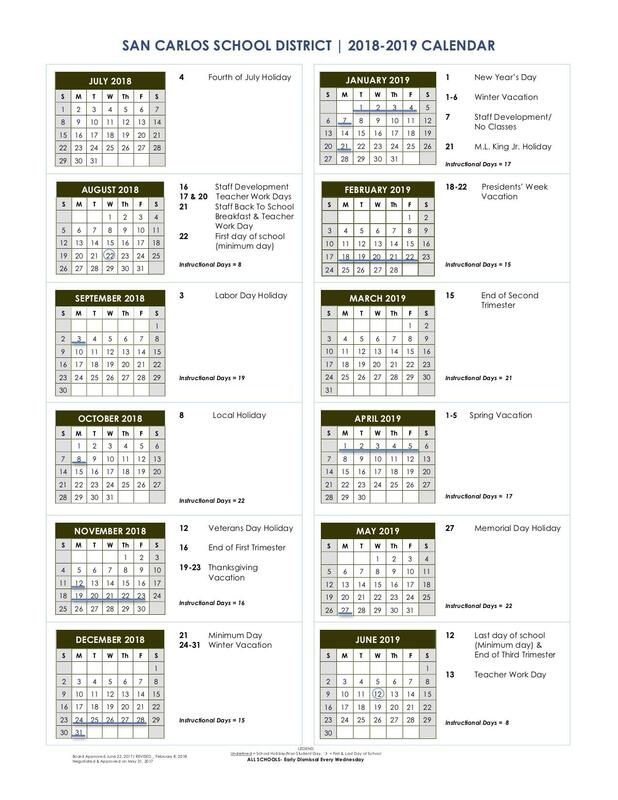 Staff Appreciation Monthly Lunches: Coordinates monthly luncheons for staff by grade level. Staff Appreciation Week: Coordinates the week of staff appreciation. The staff IS very appreciative of their monthly luncheons and see this week as a low-key affair. TL Spirit Wear: Coordinates the printing and selling of TL’s Spirit Wear.